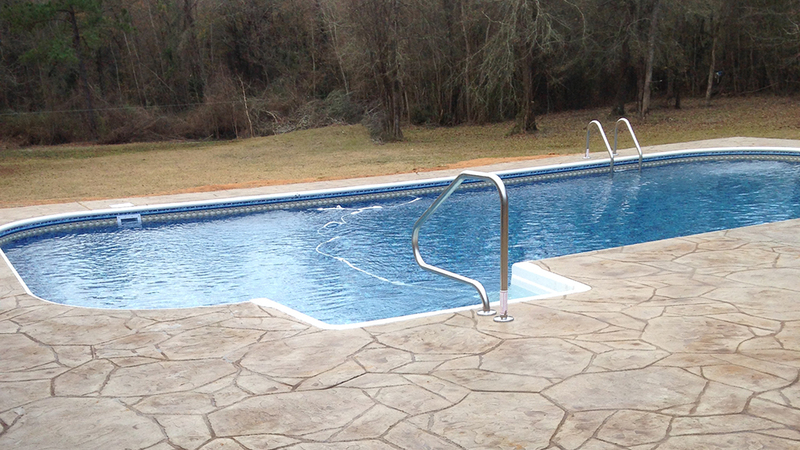 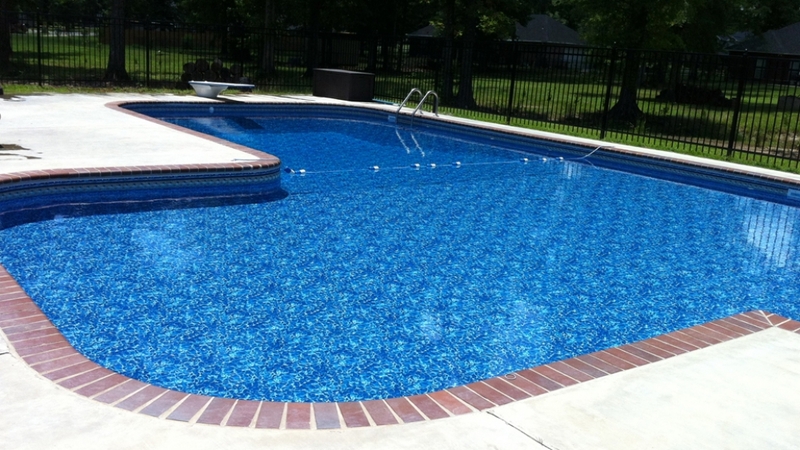 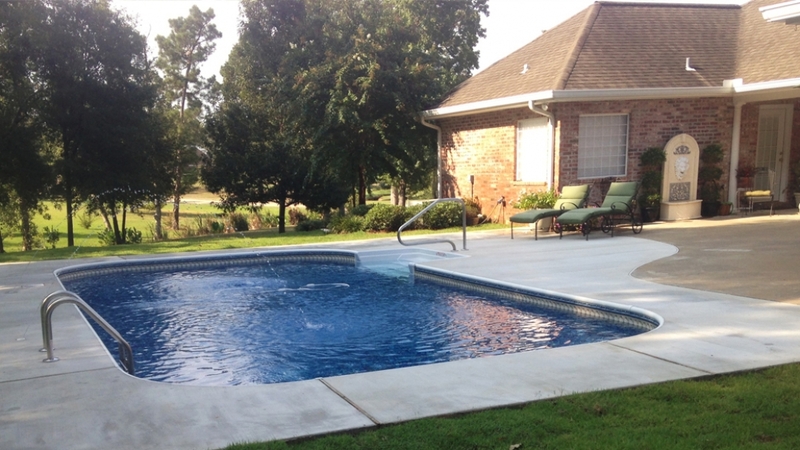 Installing an above ground pool could be one of the best decisions you’ve ever made! 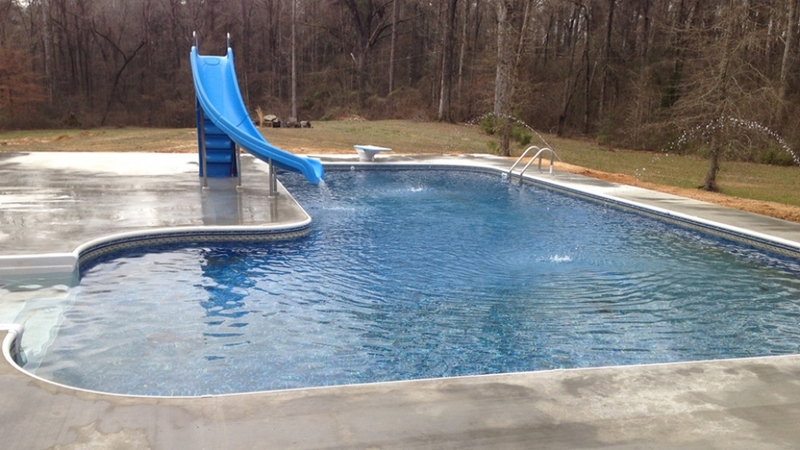 Family memories, relaxation and just plain ol’ fun! 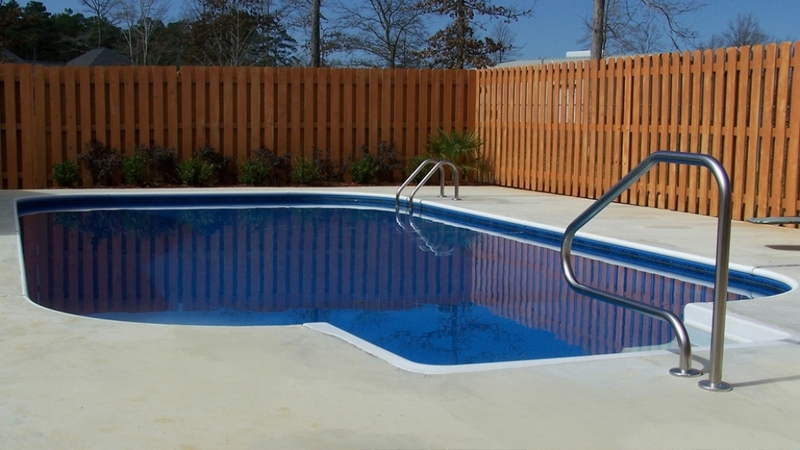 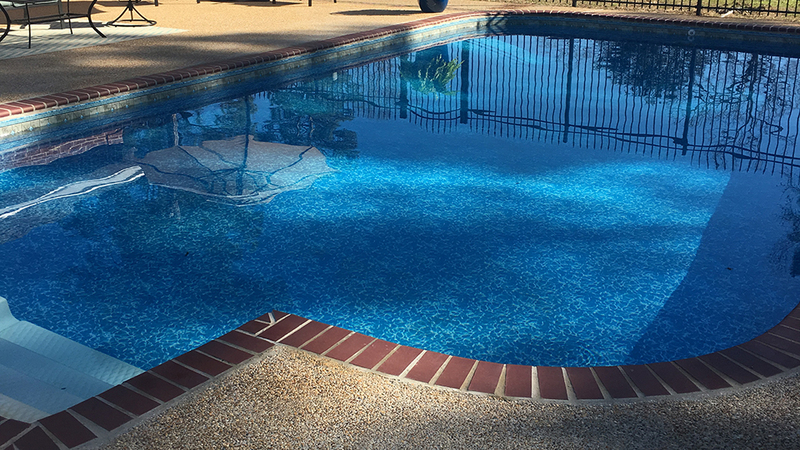 If you’re not ready for an in-ground pool yet, then our top quality above ground pools can be installed in only 2 days and our pools will out perform and out last any pool you buy from the big box stores. 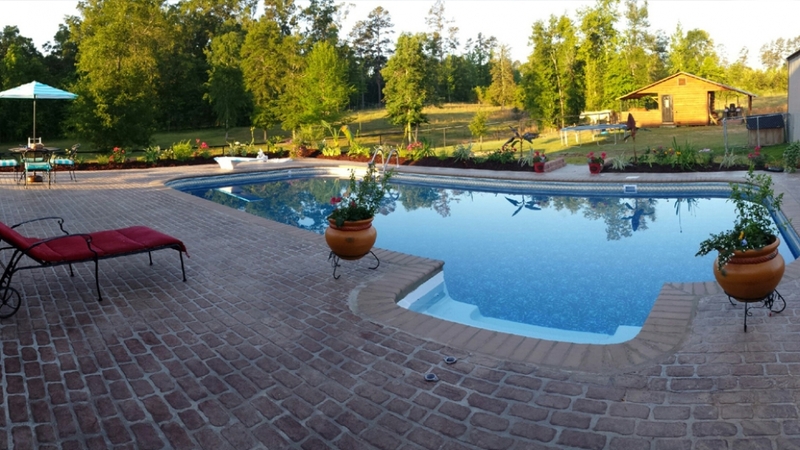 With inground pools you not only assist to increase the property value of your house but also create a new area of leisure for building memories with family and friends.